Laura Chwirut is a dynamic Art Director, Graphic Designer and visual story teller based in Alexandria, Virginia. 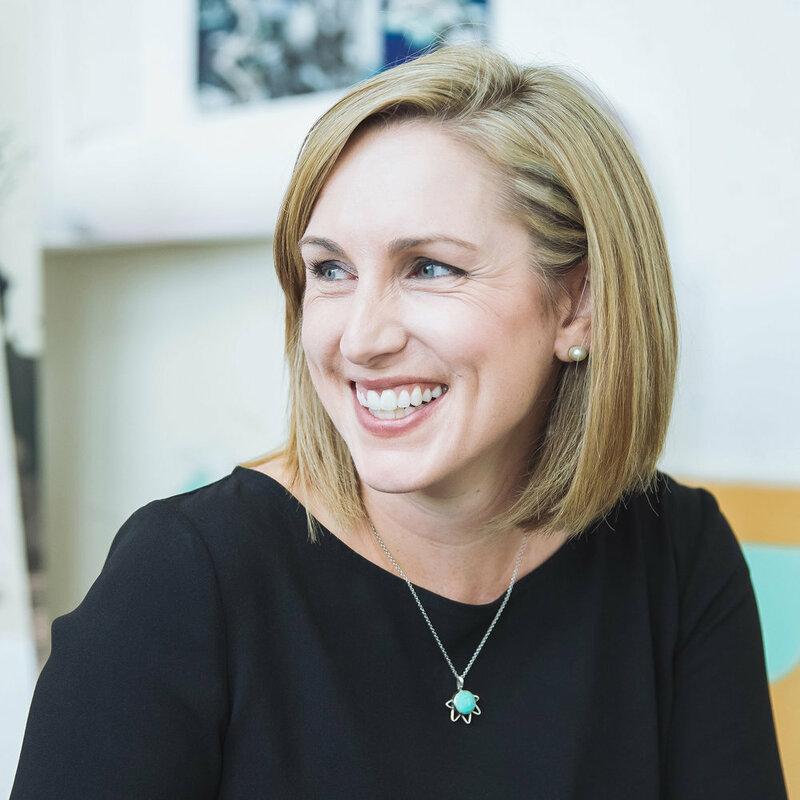 Armed with more than a decade of agency, in-house and independent experience, she specializes in providing clients with strategic design solutions; online, offline, in-line, and sometimes, out-of-line. Expertise in creating concepts, developing products, providing results with print, interactive and broadcast advertising, print collateral, brand development, information organization, digital design, packaging and in-store and point of purchase design. Completely at ease pitching and selling to clients, she is equally at home at producing and managing work flow through to the final product.